Kevin Kranz - Aurum Sports Group is an athlete-centered sports marketing and athlete management agency. 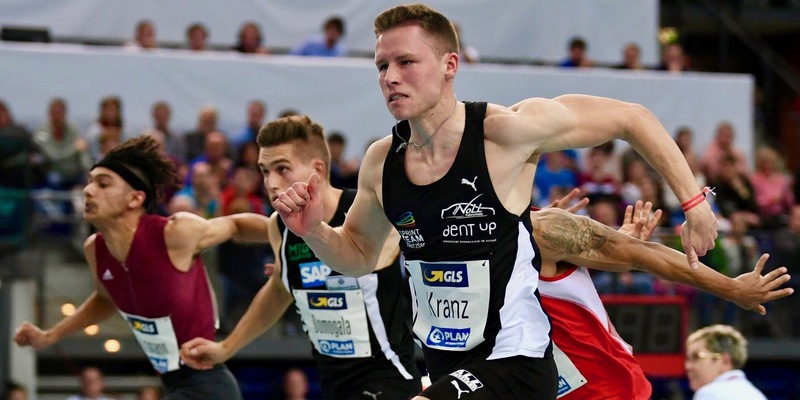 Kevin is a German sprinter, born in 1998 and the 2018 German National Champion over 100m. There are currently no news articles related to Kevin Kranz, please check back later.